With the surprise taste of Spring we had here Berkshire in February, we have seen some Queen wasps emerging from hibernation a little earlier than usual, these Queen wasps will be looking for suitable nesting sites for the upcoming warmer summer months. Wasps can start on building their nests as early as March so now is the time you may start noticing some wasps around your home, especially within the loft or around the roof of your property. Some nests may not become active enough to notice until the end of May or early June and due to the warmer weather, we have been having here in the UK, along with the very mild winters, wasps can now remain active as far into the season as December. Wasps are very simple to get rid of as long as the nest can be found and treated, within a few days of treatment most wasp nests will have been successfully destroyed however it can sometimes take up to two weeks for all activity to completely cease. Wasps will create their nests in any location they deem suitable. 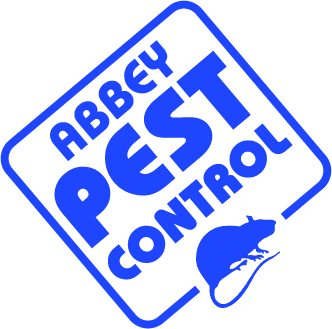 During the last wasp season, Abbey Pest Control treated several nests across Reading and Berkshire including several sheds within Caversham and Woodley. A hornet nest in a ceiling void in Emmer Green and several nests within trees and garden bushes around Tilehurst and Lower Earley. In Mortimer one of our pest control technicians found a wasp inside a toy oven and we were even asked to remove a wasp nest from a motorbike helmet that had been left outside by a customer. Wasps are very creative and will nest anywhere they deem suitable, however we are very experienced in removing them and have all the necessary PPE to safely destroy and remove a wasp nest. Here in Shinfield we have started to see wasps emerging already so are geared up and ready to help with any wasp related issues you may have. 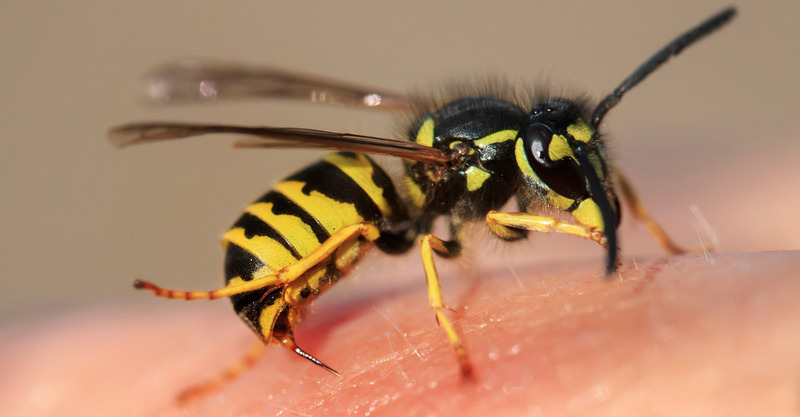 If you have a problem with wasps don’t hesitate to contact us here at Abbey Pest Control. 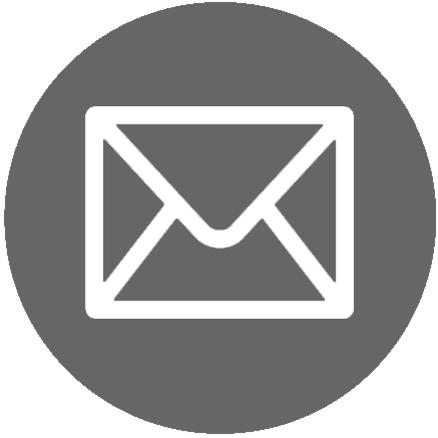 Covering: Reading, Tilehurst, Caversham, Wokingham, Shinfield, Woodley, Newbury, Chieveley and Thatcham areas our price includes a full survey, written report, all labour and materials. 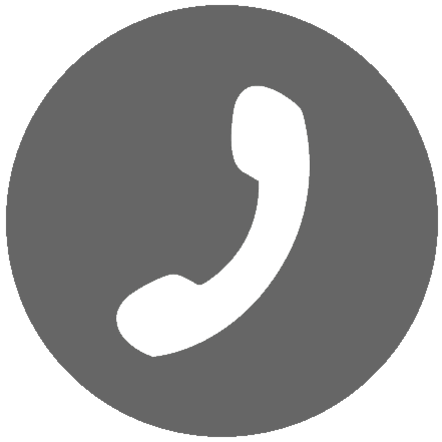 All of our operatives are fully trained, experienced members of the NPTA and we have comprehensive public liability insurance.